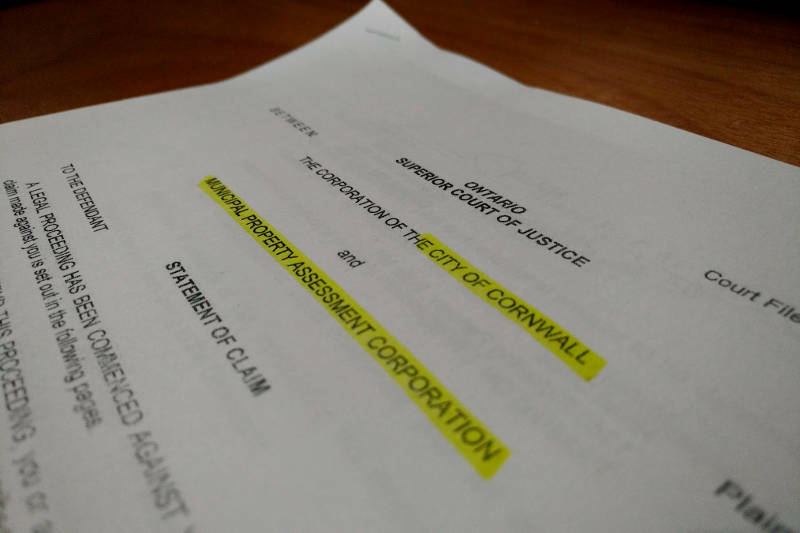 CORNWALL – A number of candidates for Cornwall City Council are crying foul over the Cornwall and District Labour Council’s endorsements ahead of a debate. While no list has been made public, several candidates objected to the nod ahead of Monday’s labour council debate. One of them, Kyle Bergeron, referred to a pamphlet being passed around last night (Wednesday) during the meet and greet for council candidates ahead of the mayoral debate at the Cornwall Civic Complex. “There was a pamphlet I saw last night of who they endorsed, although I don’t remember all of the names,” he wrote. Bergeron’s response was one of a dozen replies, which were copied to local media outlets. Coun. Mark MacDonald was one of the first to object. “It would not make sense to go for a job interview if the job was already filled. It would be a complete waste of one’s time,” MacDonald wrote in the initial email to Labour Council President Louise Lanctot. In a reply, Lanctot said that candidates were endorsed based on a questionnaire sent via email. “Some candidates did not respond to our questionnaire so (they) were not considered (for endorsement),” she wrote. “Our debate is not a job interview, it is an opportunity for the general public to hear all the candidates who choose to attend. We strive to make it as fair to all candidates as possible,” she added. 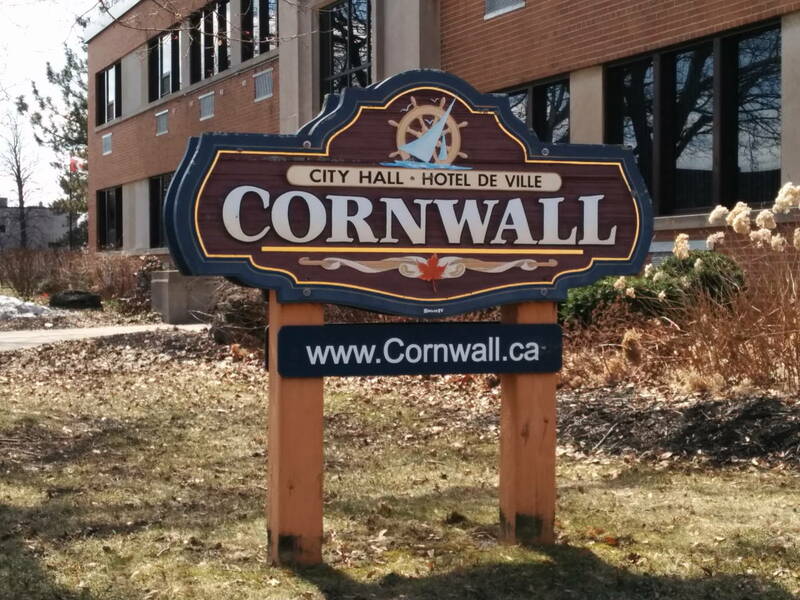 Monday’s Cornwall and District Labour Council debate is scheduled for 7 p.m. in the Automotive Room at the Benson Center.